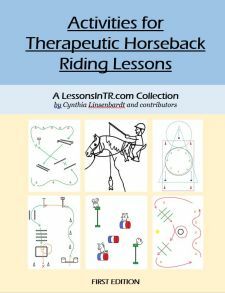 These notes are from the Advanced Workshop I attended at Heartland Therapeutic Riding last summer. 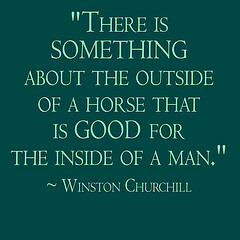 This another one is from Sandy Webster of Gaits of Change, our workshop instructor. I think this was one we discussed in the classroom because I don’t have all the parts of the lesson. By Sandy Webster. If you would like to learn more about Sandy’s services, visit Gaitsofchange.com. To be able to ride their bike with their friends.